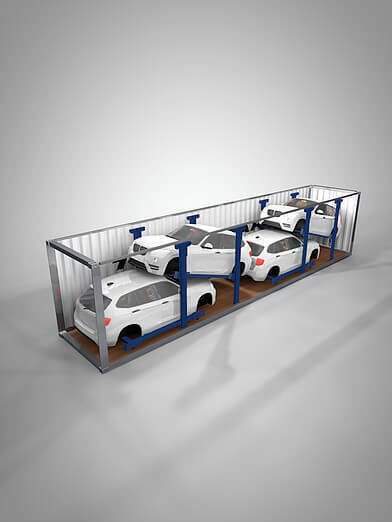 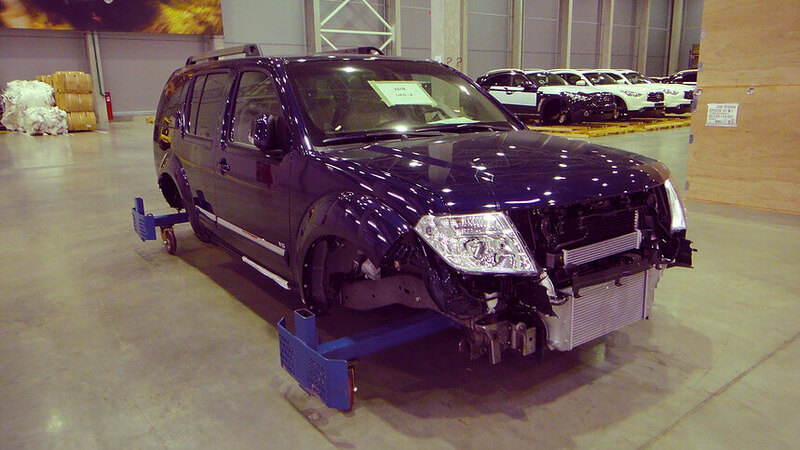 The SKD-Rak is a containerisation system for Knocked-Down vehicles. 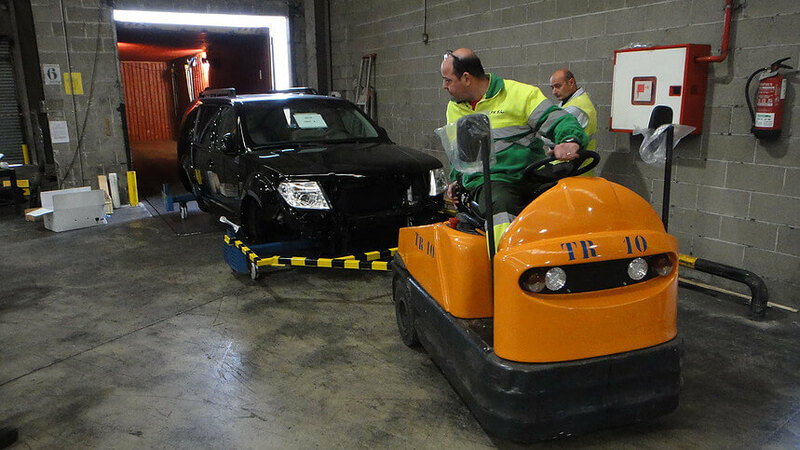 The SKD-Rak allows vehicles with no wheels or means of self-propulsion to be manoeuvred, loaded and secured efficiently into any container. 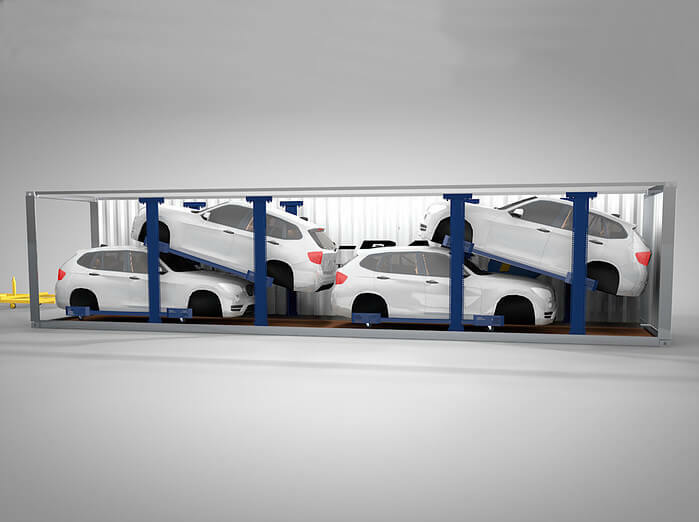 The SKD-Rak is altered according to customer requirements prior to manufacture. 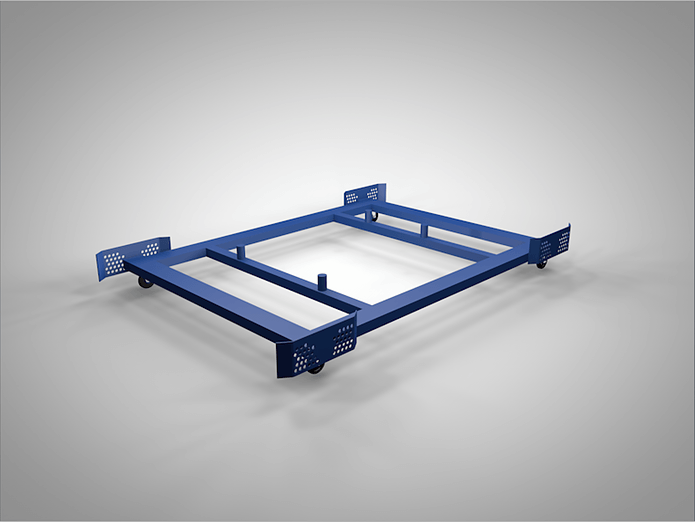 It is safe and can be adapted to fit any vehicle chassis with various fastening methods avaliable. 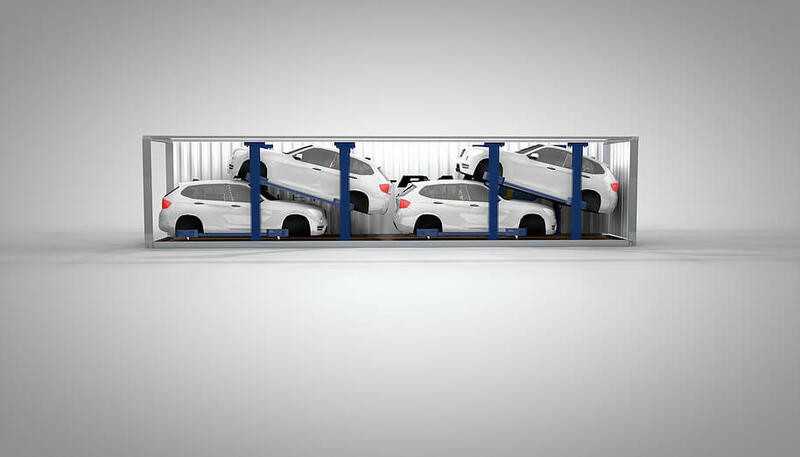 The SKD-Rak can be packed away upon arrival for repositioning, 4 stacks of 10 fit into a 40ft high cube container.